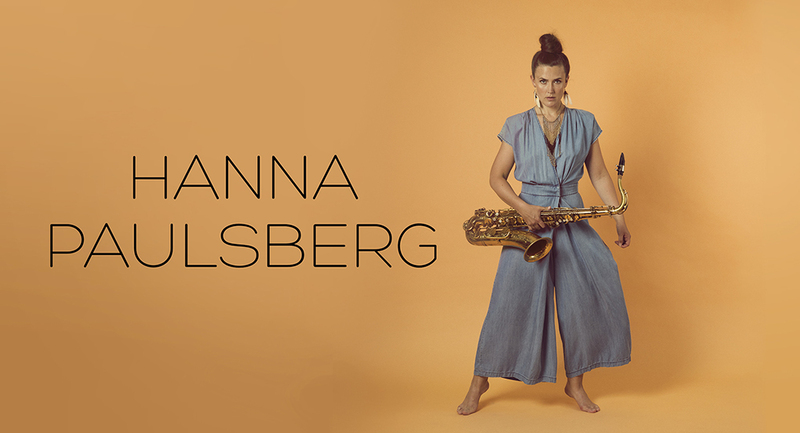 The last couple of days, we've had an intensiv rehearsing session with Hanna Paulsberg Concept, learning some new songs I have composed and working on new ways to play together. This session has taken place home at my parents farm in Rygge, and it is something we have been doing every summer since we started playing together. 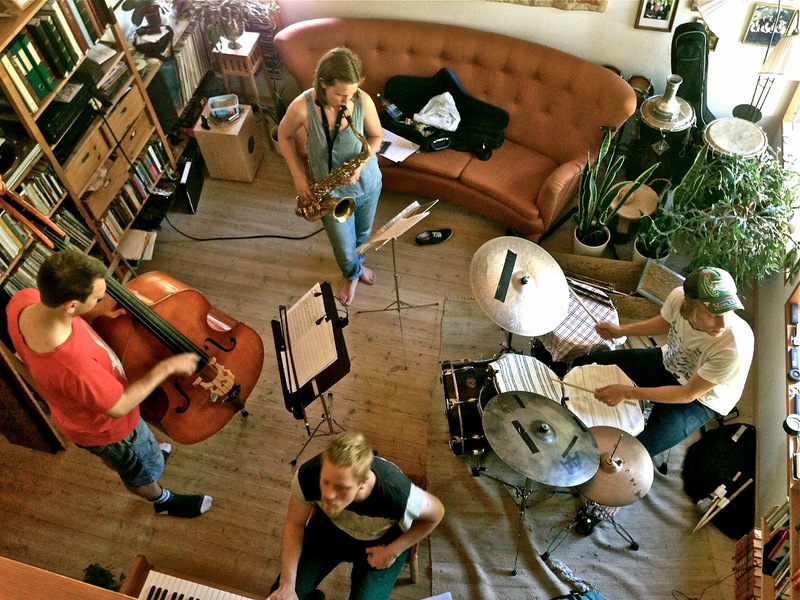 Tomorrow we are playing at Copenhagen Jazzfestival and we are really excited to play our first concert in Denmark ever. And we of course look very much forward to hanging out in beautiful Copenhagen, listening to music and meeting people!